Having children is one of the amazing gifts in life. Holding your newborn baby in your arms is like nothing else in the world. Everyone should get to experience this miracle, but not every does, and not all the people that do get their easily. 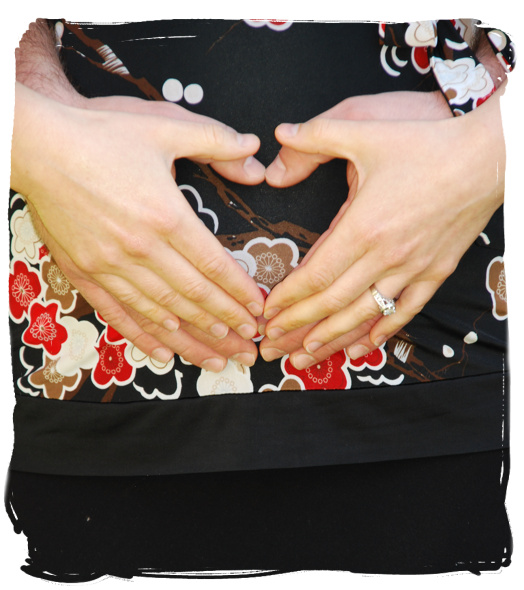 There are many expensive fertility treatments out there if you are having a hard time getting pregnant. While these are amazing breakthroughs in medical science, not everyone is able to afford them. Even if you can, it never hurts to try natural methods before shelling out thousands of dollars. Did you know there are crystals out there that can help with fertility? People have been using special stones and gems for centuries to aid in fertility. If you want to have children but are having difficulty, try crystals to see if they can help. Green crystals are the color of life, renewal, and growth. It offers a sign of rebirth. When the winter winds have settled down and the snow begins to melt, the vibrant shades of green begin to spring forth and emerge new life. 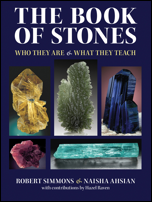 Like their counterparts in the plant kingdom, the green gems and minerals are the “growth crystals.” They are powerful conduits of the earth’s Life Force of birth, development, and creation, and of the power of nature’s constant renewal. The lively rays of green colored crystals remind us of spring, when the earth experiences and seasonal rebirth. Crystals of pure green are potent aids in nurturing. They are the symbols of new life in all its manifestations. 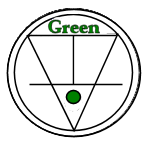 Green is the color of fertility and renewal, and the use of green talismans has a long history in aiding efforts to bring new life into a family or a community. Green also offers us wood energy which is full of life and renewal. Wood energy is the energy of growth, expansion, new beginnings, nourishment, and health. Malachite, with its beautiful, rich green color, leaves no doubt of its importance as a jewel. Its opaque strength and power demands respect, mesmerizing the viewer. Yet the movement, flow and energy in its lines, circles and designs soothe and welcome. It is spiritually inviting. Malachite is a stone of fertility, it develops the creative potential of all the signs to varying degrees. It also honors Hathor, the Egyptian Goddess of Joy and Fertility. With their predominately green color Malachite brings us the power of respect and compassion teaching us humanity, discretion, and honor. They help us act more charitably, and focus our efforts on service to others. Another fantastic green crystal that can aid you in your efforts of increasing fertility is Moldavite. Moldavite is a special stone, a Star Stone. It is believed to have been formed in the collision of a giant asteroid with the Earth. The stones are talismans of connectivity. Just holding one is quite a rush. You will immediately feel connected to the Cosmos. Moldavite has a rich history, prized since the Stone Age and used not only for arrowheads and cutting tools, but as a spiritual talisman and amulet of good fortune, fertility and protection. 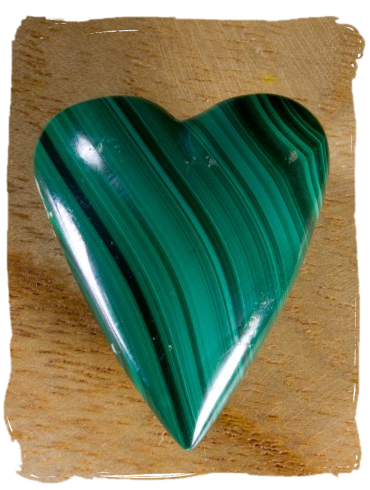 Malachite brings wood elemental energy and is associated with the East, Family, Ancestors, and Community. The crystal's green rays will enhance energy flow in the area aiding your efforts that are devoted to enhancing family and community. This particular crystal will assure the proper flow of love and affection within a room or home. Moldavite has always been revered as a spiritual talisman and an amulet for good fortune and fertility. The Neolithic peoples of Eastern Europe wore Moldavite at least 25,000 years ago, and the earliest known goddess statue, the famed Venus of Willendorf, was discovered in a digging site with a number of Moldavite amulets. Naisha Ahsian suggests Chrysanthemum which is used to focus your efforts to achieve a highly desirable goal. 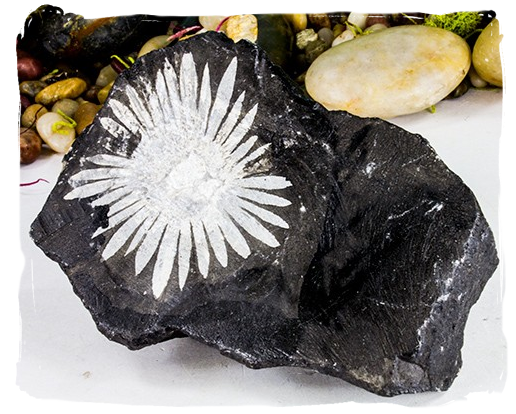 Chrysanthemum Stone can be used to aid women adversely affected in their menses or fertility due to fibroid masses or cystitis. 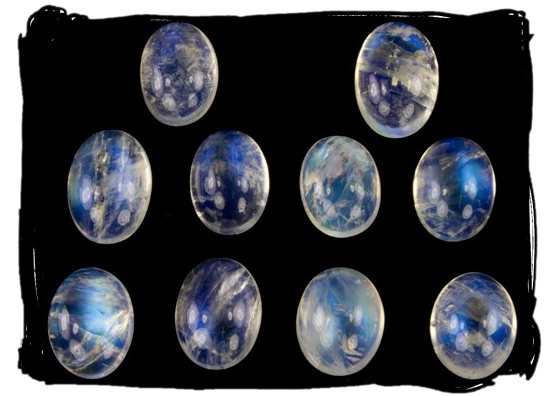 It is an excellent fertility stone for women and can help one recognize the emotional basis for both physical and creative infertility. 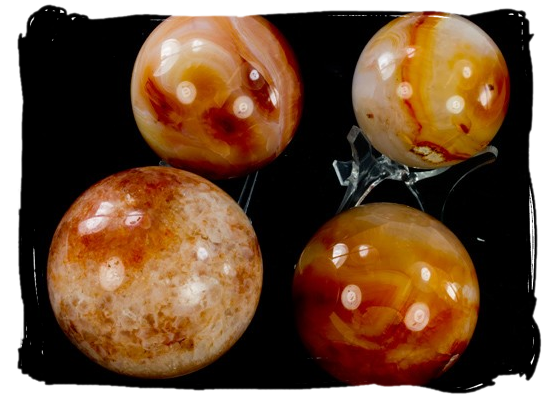 Cassandra Eason recommends Orange Carnelian which builds courage and strength of purpose. Orange Carnelian can aid female fertility, IVF and artificial insemination, PMS, menstrual and menopausal symptoms. The ancient Egyptians called carnelian the setting sun. They associated it with the fertile menstrual blood of the goddess Isis. Michael Gienger advocates Moonstone which opens the heart to nurturing qualities as well as assisting in the acceptance of love. The Moonstone stimulates the functioning of the pineal gland and, via this gland’s sensitivity to light, balances the internal hormone cycles with nature’s rhythms. In this way, the moonstone also enhances women’s fertility and helps with menstrual problems, after childbirth and during the menopause. If we are looking to increase our family to include a new offspring, sometimes it may not be as easy as we would like to be. Infertility is a very real problem with devastating consequences. While there are many various treatments out there to increase your fertility and help you become pregnant, it can become very costly very quickly. Before going down the path of expensive treatments, why not try a more natural method, the way of our ancestors. For increasing fertility we suggest the renewing life force of green crystals such as Malachite and Moldavite. 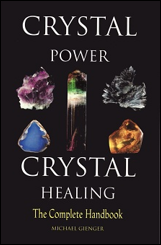 You can also try the crystals other authors have recommended such as Chrysanthemum, Orange Carnelian, and Moonstone.